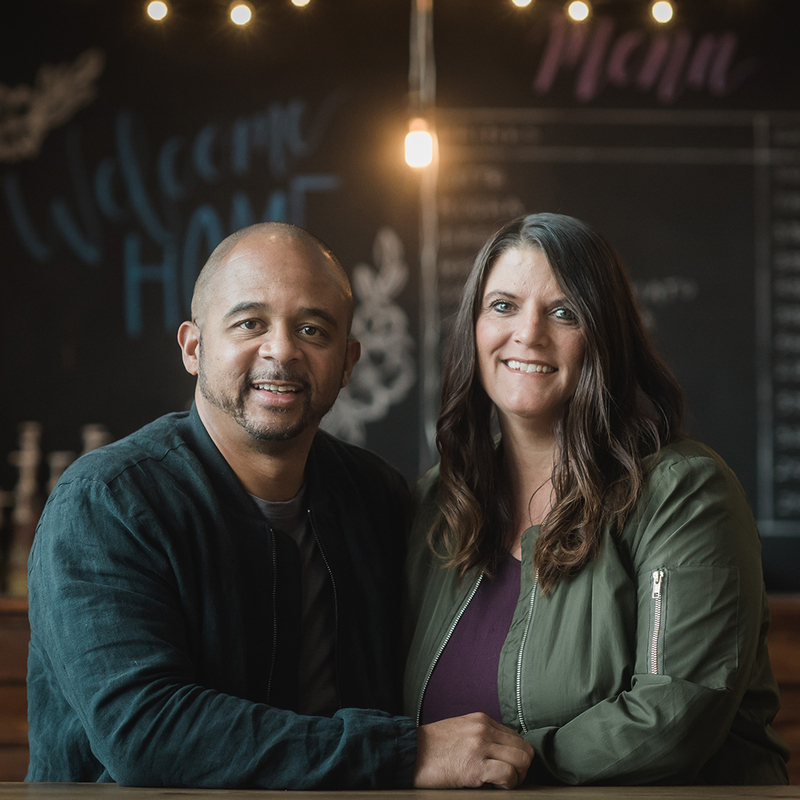 Pastors Gordon and Derozette Banks, are committed to setting an example of loving God, loving people, and living a life devoted to God's calling. Pastor Gordon's infectious passion and motivational teachings challenge individuals to live as overcomers in every aspect of their lives. As a former NFL football player for the Dallas Cowboys, Pastor Gordon believes in bridging the gap between the local church and the corporate world. Pastor Gordon is a faithful husband, a father to five, a published author and a lover of people. Pastor Derozette stands as an overcomer and survivor of ovarian cancer and uses her testimony of healing and adversity to deliver hope, faith and purpose to individuals around the world. She is a pillar of strength and stands committed to bring healing and hope to all races and backgrounds. As a former Miss California USA Pageant contestant, Pastor Derozette has used her platform to empower, encourage and uplift others in their dreams and goals. Pastors Gordon and Derozette partner together in ministry as they influence individuals in the Northwest area and throughout the world. They enjoy life together in the Seattle area with their five children: Danielle, Joshua, Joseph, Judah and Jeremiah.